Best & very Super fast service on Seoclerks. 100% Full Refund if not satisfied. I will give you Real Permanent Active Human verified, No drop 1050+ Telegram Channel Member or 1050+ Post View-s. only for $10. 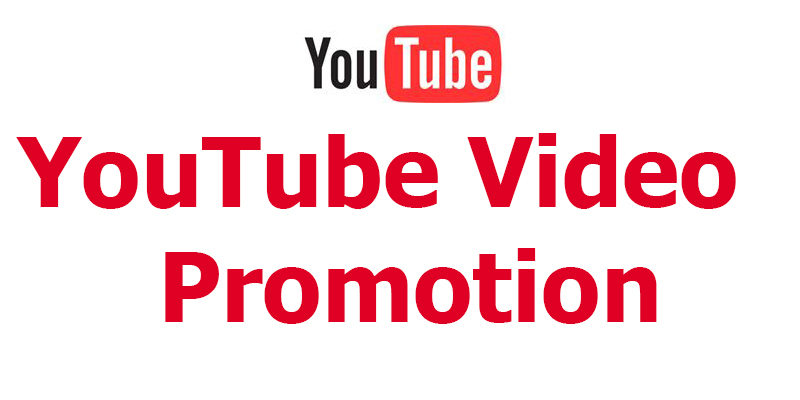 This is a service looking real types of social promotion. I can promote your Telegram Group, Channel Members, Post View-s.
You can be a popular instant famous also. I am doing here a real type of working. The services of mime are exceptional. Because I have a lot of experience of working social media marketing and completed 1000+ job done with much Positive Feedback...So just use my service once you will also be my regular customers. Thanks a lot and let's make a long-term business relationship. No boots, No Software Never Drop, All in all, My job is manual..100% money-back guaranteed. 100% customer satisfaction. All Subscribers is given by different accounts. * 100% Costumes satisfaction guaranteed. ** 100% permanent and safe. *** No need admin access. *** Fast and reliable service. Note: You need more information please inbox me! 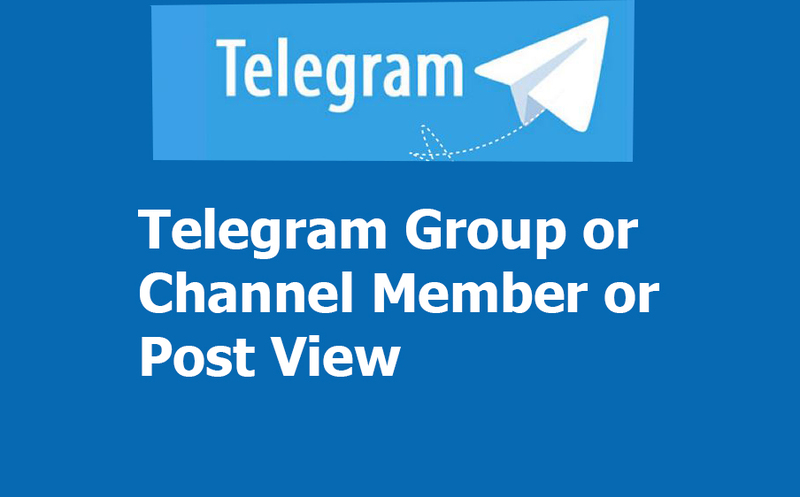 Buy HQ 1050+ Telegram Channel Member or Post View-s delivery within 12-24hours is ranked 5 out of 5. Based on 15 user reviews.